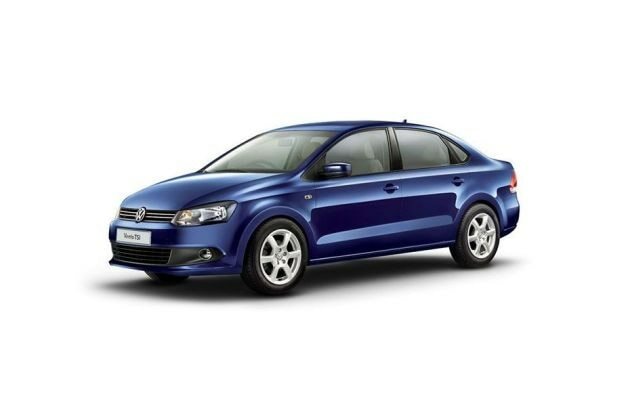 This is the base variant of VW Vento, which has been powered with a brawny and sturdy 1.6 litre of petrol engine, which generates immense power of 105 PS along with 153 Nm of maximum torque. This strong engine is smartly coupled with five speed manual transmission, which in turn helps the car to deliver an awesome mileage of 11 to 15.8 km per litre even on rough Indian roads. This is actually an IPL Edition II that certainly gives the feel of 20-20 cricket season. The sedan has been made lush and plush by fitting in leatherette seats along with IPL logo on the floor mats and door sill. The integrated navigation system, social networking options, interface for parking assist, micro SD card and mini USB interface and Bluetooth connectivity are the major highlights of the car. The car doesn’t lag behind anywhere and manages to give the owner a complete IPL feel.